STAMFORD — The two-week trial of a Bridgeport man charged with shooting two men, robbing another and setting a stolen car on fire in Stamford drew close to an end Wednesday. Final arguments were heard from the prosecutor, Assistant State’s Attorney Michelle Manning, and defense attorney Miles Gerety in the trial of Onaje Smith, 20. 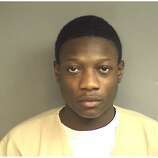 Smith is charged separately with shooting and killing Stamford resident Shane Slinsky in August 2016. 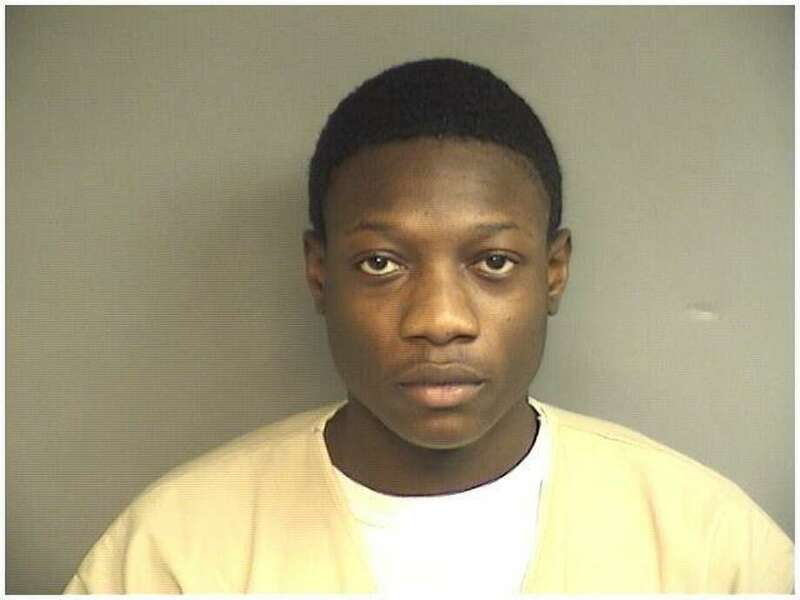 This trial began with the testimony of two Chinese food delivery drivers who the state says were robbed in Norwalk by Smith and Tyreik Gantt of Stamford in January 2017. The drivers said the men who robbed them were masked and they could not identify Gantt or Smith. Gantt, who was to be tried with Smith, made open guilty pleas to over a dozen felonies that Smith also faces before the trial began. 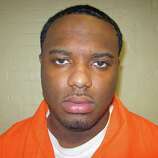 Gantt could be sentenced up to 206 years behind bars when he is sentenced later this year. Manning told the six-member jury that she had presented enough evidence to find Smith guilty of two counts of armed robbery, conspiracy to commit armed robbery and attempted murder along with single charges of arson, larceny and conspiracy to commit murder. Smith was also charged with shooting a 19-year-old man in the head while he stood in a Stamford convenience store in January 2017. Police say the two felt like they were Teflon, untouchable. Gerety argued to the jury that the surveillance tape presented by the state of the shooting provided enough reasonable doubt to find Smith not guilty of the attempted murder. Gerety said the video and still pictures show that the man who tried to kill the 19-year-old man had much lighter skin than Smith. “Is that a dark man? Look at him,” Gerety told the jury while pointing at Smith, who has a very dark complexion. Gerety also said that one of the delivery drivers told police that the man who robbed and shot him had held the gun in his left hand. “We all know that we hold weapons, pencils and other items in the dominant hand,” Gerety said, reminding the jury that Smith is right-handed. He also told the jury not to be persuaded of Smith’s guilt because the police have charged him with so many crimes. “There has to be evidence, and they don’t have a lot of evidence. It’s just nothing,” Gerety insisted. But Manning said Gerety was making a smoke screen by insisting that the man in the video had lighter skin than Smith. She said that the skin tone changes depending upon the camera and lighting. That could be seen by how the skin tone of the shooting victim differed between the surveillance video and images taken of him at Stamford Hospital, she said. Manning told the jury to remember the testimony of all the witnesses. “Look at all the evidence. When you put it all together, you will see that Onaje Smith is a not playing some minimal part. He is in the thick of it,” she said.